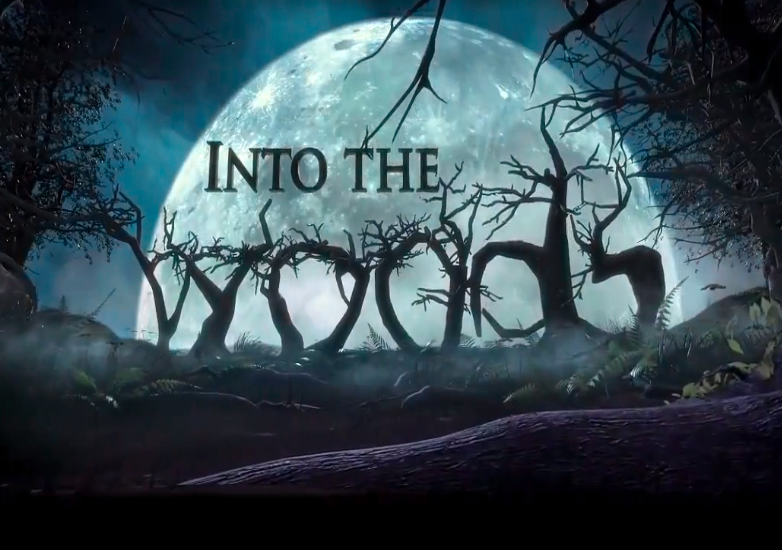 We are excited to announce that the BHS spring musical is Into the Woods. Pre-sale, discounted tickets ($2 off both prices of regular $10, student/senior $8) will be available online 30 days only, beginning Dec. 2 - Jan. 2 for $8 and $6. After that date, prices go up to $10 and $8.